SafeSplash Swim School - Rockville Pike specializes in providing warm water, learn to swim lessons for children and adults throughout the cities and neighborhoods in the areas of Rockville, Bethesda and Washington, DC. We are conveniently located at 11416 Rockville Pike Suite A, Rockville, MD 20852, across the street from the former White Flint Mall and within the same shopping plaza as Whole Foods Rockville. Our pools and offices are located inside the state of the art health and fitness facilities of LA Fitness. Our swim school is an independently owned and operated franchised location of the nation’s leading learn to swim school brand, SafeSplash Swim School. Michael and Jennifer Lilintahl, residents of Montgomery County, are the owners. We have a deep commitment to the health, safety and well-being of the children of our community and the surrounding areas. It is for this reason that we love to teach them how to swim. 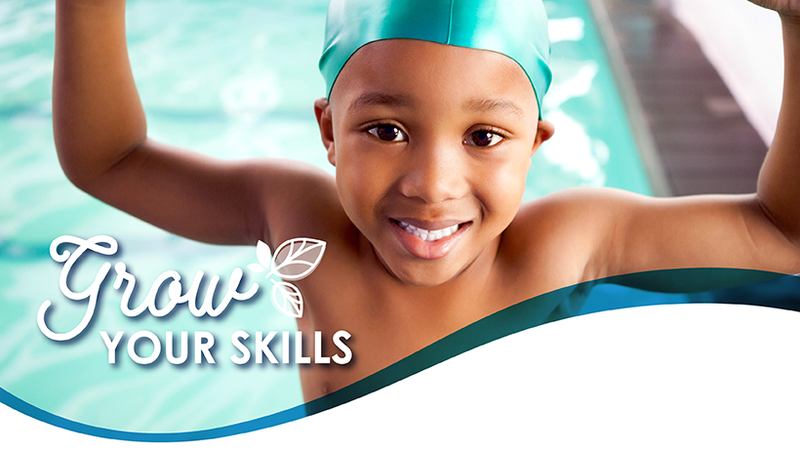 We believe learning to swim is a life skill®. Beyond giving you peace of mind that your child is safe, swimming lessons give kids the opportunity to feel pride, confidence, and develop socially. Studies also show kids that are involved in swimming perform better in school, are more disciplined and have better study habits throughout their educational career. 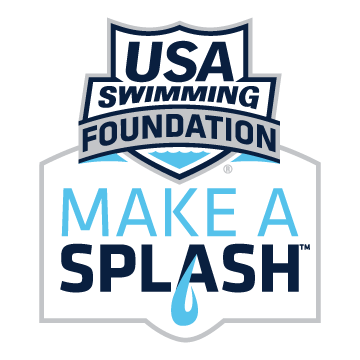 While there are several options available for swim lessons in the Rockville area, SafeSplash lessons are significantly different. At SafeSplash Swim School - Rockville Pike, we have honed our focus and our ability to provide successful teaching outcomes for any age student via more than a decade of experience and over 7 million lessons, and our customers certainly agree! Each level of our curriculum consists of several building blocks that allows your swimmer to efficiently and confidently advance their skill level. No matter what your swimming goals are, we will help you get there. Click here to use our level finder to determine your current level and find a class. At SafeSplash Swim School - Rockville Pike, we strive to exceed your expectations every day you come to swim lessons. We offer a positive, fun experience to our students with the ultimate goal of helping them become safe, happy, confident, lifelong swimmers. We look forward to seeing you at the pool! To contact us for more information, a tour of our school or a trial lesson, click here for our contact information. Purchase 5, 6, or 12 months for 20% off!! To register please call (240) 404-6778. See below for call center hours of operation.